We pride ourselves in our reputation for quality work and business integrity. Our prompt response to your HVAC needs is top priority at Allied Heating & Air Conditioning! You can count on Allied Heating & Air Conditioning for fast, friendly, and affordable service. Complaint free A+ rating from the Better Business Bureau through friendly and conscientious workmanship. When in need of upgrades, regular maintenance, or prompt repair, we respond with personalized attention. Saving you time and money. Count on Allied Heating & Air Conditioning for the perfect solution. Established in 1972, Allied Heating & Air Conditioning focuses on customer care. We offer our residential and commercial customers across Parker, CO & the surrounding Denver metropolitan area a trustworthy source for energy-efficient and reliable temperature control. 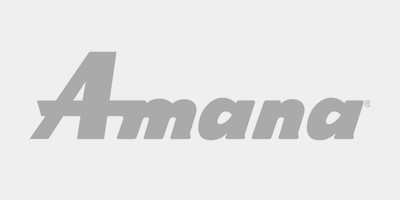 Specializing in such well-regarded brands as Carrier, Goodman, and Amana, we offer a wide range of options, including environmentally-friendly alternatives, to achieve your highest expectations and most challenging requirements. By customizing our recommendations and services to your specific situation, we ensure your long-term satisfaction. 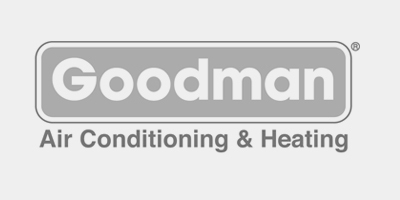 "Jon did a wonderful job repairing our evaporative cooler. He diagnosed the problem, over nighted the part, and repaired our unit in record time..."
"Awesome customer service and Ed was a great furnace technician. Answered all my questions and put me at ease. I would use Allied again and refer to friends..."
"I would highly recommend this company for not only their speedy response but for actually caring about my family and doing everything they could to make sure we had heat..."
"Very quick response, even on a weekend. Their work was very professional and honest. 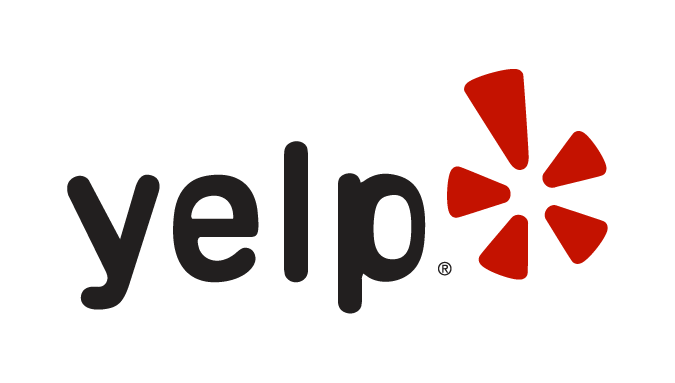 They covered my issue under warranty, even though the warranty had expired..."
"Allied is the go-to HVAC company in the Denver Metro. They are simply one of the good companies around who actually provides quality service..."
"My air conditioner is running better than it ever has as they cleaned all the gunk out that had collected over the years..."
"I’ve used Allied for a number of my HVAC needs, from the yearly furnace tune up to a full scale blower motor replacement. 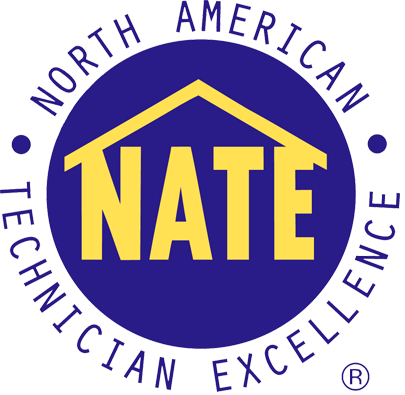 The receptionist staff is always very friendly..."
When you contact us at 303-805-1161, your service is always provided by a NATE-certified, highly educated, and regularly updated HVAC technician, who is equipped with the state-of-the-art tools and technology to properly complete service. Through superior quality work, tailored to your needs, we help you trim operational costs, lengthen equipment life, ensure safe operation, and enhance both comfort and convenience. Call Allied Heating & Air Conditioning for HVAC repairs, maintenance, and installations you can trust! Our qualified team handles new installation, system upgrades, seasonal maintenance, and repair of your heating and cooling equipment throughout Parker, Castle Rock, Highlands Ranch, Lone Tree & Littleton, CO. Family owned, we maintain a complaint-free A+ rating from the Better Business Bureau by making our customers the priority. Count on Allied Heating & Air Conditioning for fast, friendly, and expert heating and A/C service. We don’t disappoint. Residents across Parker, CO & the surrounding Denver metropolitan area trust Allied Heating & Air Conditioning for superior heating and cooling products and services. Our team of skilled HVAC technicians are available at all hours to assist you in the event of an emergency. 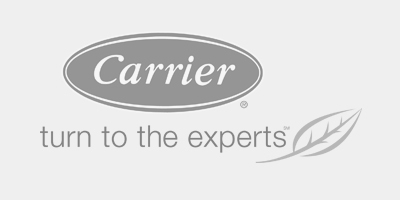 As a Carrier Factory Authorized Dealer, we offer the most advanced heating and air conditioning technology paired with unmatched customer service. Call 303-805-1161 for Factory Approved HVAC maintenance, repair and installation in Parker, Castle Rock, Highlands Ranch, Lone Tree & Littleton, CO. If your heating system or air conditioner needs a repair, contact Allied Heating & Air Conditioning for reliable repair solutions. We’re available 24/7 for emergency repair service. Our staff stays up to date on the latest products and trends to provide repairs on all makes and models. Allied Heating & Air Conditioning installs innovative heating and cooling systems from Carrier. We provide accurate product recommendations based on your exact needs. Call now for furnace and A/C installation in Parker, Castle Rock, Highlands Ranch, Lone Tree & Littleton, CO.